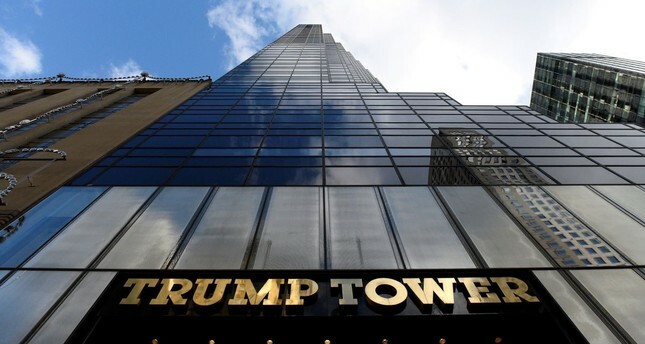 Right after the World Trade Center in New York's Manhattan was taken down in a terrorist attack on September 11, 2001, U.S. President Donald Trump could not help but boast about his 40 Wall Street building, the Trump Tower, a news anchor recalled on the 17th anniversary of the tragedy. Brenda Blackmon, a news anchor who interviewed the then-real estate mogul, recalled Trump's harrowing remarks and told the Washington Post about how his "insensitive" response had left her baffled on the phone. "I have a window that looks directly at the World Trade Center, and I saw this huge explosion. I really couldn't even believe it." He added: "Now, I'm looking at absolutely nothing. It's just gone. It's just hard to believe," Trump told the journalist. Asking whether the billionaire's property had suffered any damage, Blackmon got a response she would never expect. "40 Wall Street actually was the second-tallest building in downtown Manhattan, and it was actually, before the World Trade Center, was the tallest — and then, when they built the World Trade Center, it became known as the second tallest," he said. "And now it's the tallest." Trump was in his Trump Tower penthouse — 4 miles (6.5 kilometers) from the World Trade Center — during the 2001 attacks. He has a mixed history with Sept. 11, often using the terrorist strikes to praise the response of New Yorkers to the attack but also making unsubstantiated claims about what he did and saw that day. He has also accused fellow Republican George W. Bush, who was president on Sept. 11, of failing to keep Americans safe.